Part of a master-planned community on 1,600 rolling acres in the beautiful Texas Hill Country, Belterra homes feature open and spacious floor plans ranging from 2,000 to 5,000 square feet on generous-sized lots up to 1 acre. Residents enjoy numerous community amenities, including swimming pools, a kid’s playground, a clubhouse, a fitness center, trails, nearby parks, and an outdoor pavilion. 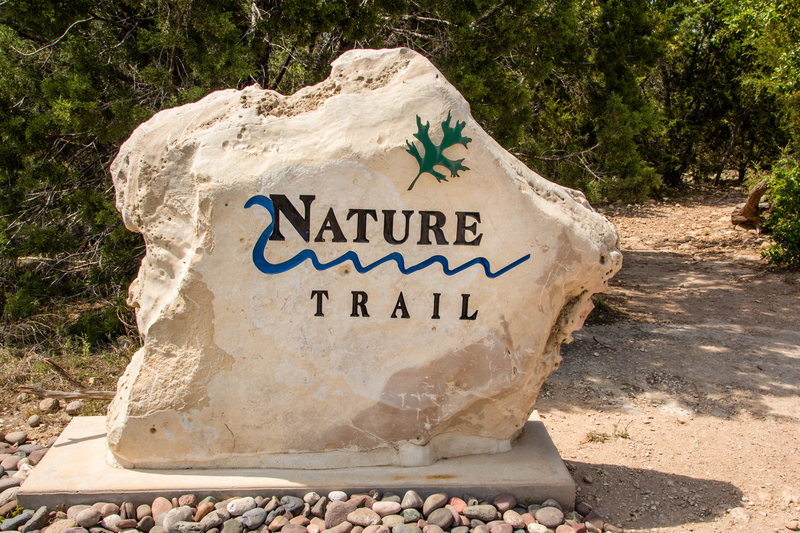 Featuring an expansive 400-acre greenbelt, residents enjoy numerous hiking and biking trails, as well as several small parks located in different sections of the neighborhood. Belterra offers the perfect mixture of country living with ample amenities to suit all tastes. The Belterra community was awarded “Best Overall Community in Austin” by the Austin Home Builders Association. Convenience to Southwest Austin makes it one of the most sought-after developments in the area. Belterra is part of the awarding winning Dripping Springs ISD schools. And minutes from the historic area of Dripping Springs.